Dubrovnik, 42 615 inhabitants, is one of the most popular touristic destination that attracts over 3 000 000 tourists every year during the season. With its rich culture and cultural treasures it found its place on the UNESCO list of world heritage sites in 1979. 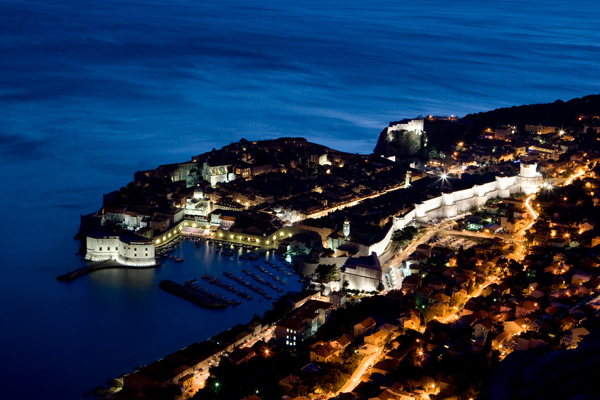 Dubrovnik is also the administrative centre of the Dubrovnik-Neretva county that counts around 122 568 people. 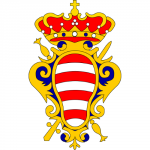 It is one of the richest cities in Croatia. Today, tourism has its main role in the economic development of the city and 90 % of the inhabitants draw revenues from tourism. Within the Department for utilities and local government, two staff members deal with the maintenance of the public lighting. This includes regular maintenance such as the replacement of bulbs, ballast, capacitors, distribution switchboards, elimination of underground and air installation malfunctions, repairs of damages on lighting poles due to car crashes, age, bad weather, etc. This also includes new investment projects such as new public or decorative lighting, the replacement of old lamps, the illumination of new sites/public spaces. The maintenance of the public lighting system is performed by a private company that is specialised in electrical installations. 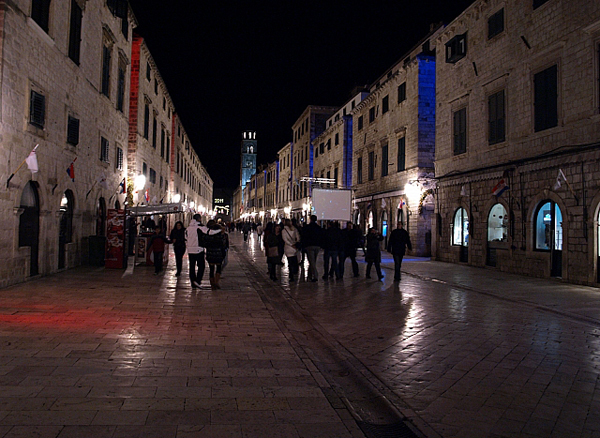 Dubrovnik has contracted with two local companies – one for the maintenance of the lighting of the old city core and the other one for the outside area. Both contracts are valid for two years after what a new tender will be launched. 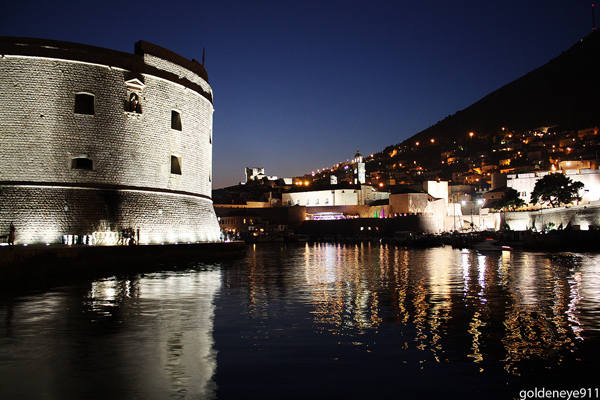 Through its lighting master plan which was launched in 2009 and implemented in close collaboration with architectural conservators, Dubrovnik has reinforced its identity as the “Pearl of the Adriatic” and enhanced its historical centre. The lighting master plan has also enabled energy savings of up to 66 % and a significant reduction in light pollution. 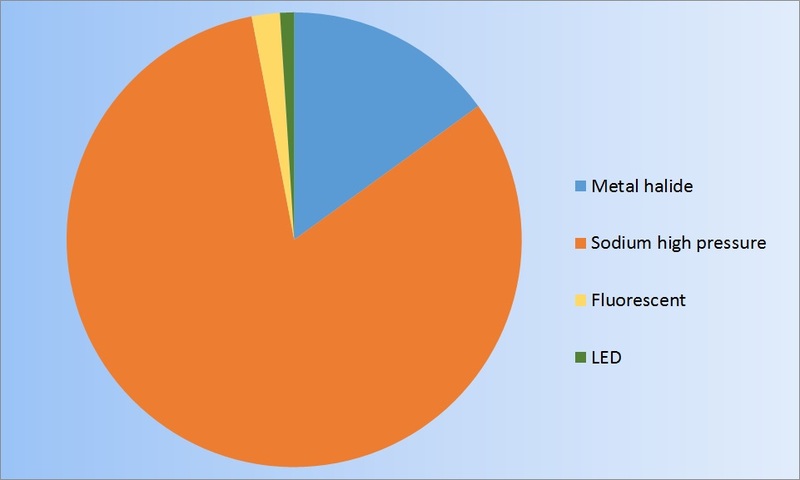 The City is using fluo-compact lamps for the city core, LED technology, and a minor number of high pressure sodium. The most interesting illumination project is the illumination of the old city core by sophisticated and modern luminaries. It includes southern, eastern and northern city walls, contact and parking areas as well as public lighting with new lanterns (main street Stradun, old port, St. Dominicans street, etc. 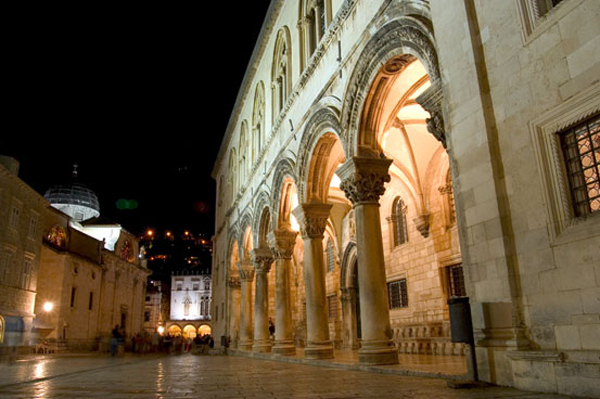 ), decorative lighting on the Stradun, the city hall and the Rectors’ Palace. This project was worth 3 million euros (excl. VAT). 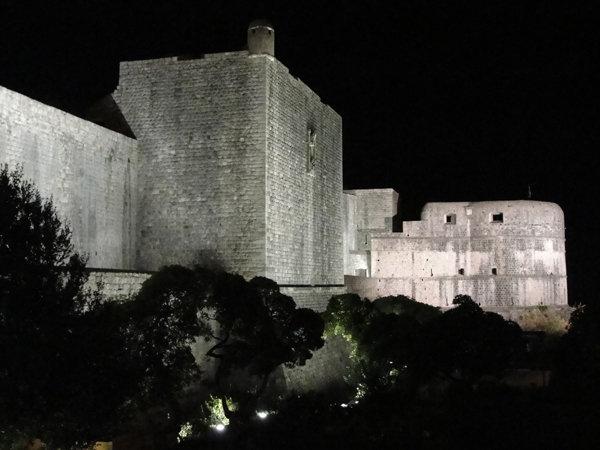 The objective of the City of Dubrovnik is to implement energy efficient lighting which is easy to maintain, using LED technology. This would enable to develop “intelligent” public lighting using modern and new control solutions. These are our main goals to achieve within the next two years.